The Duran’s Alex Christoforou and Editor-in-Chief Alexander Mercouris take a look at Barack Obama and Angela Merkel meeting up in Germany for a VIP Gala Event. 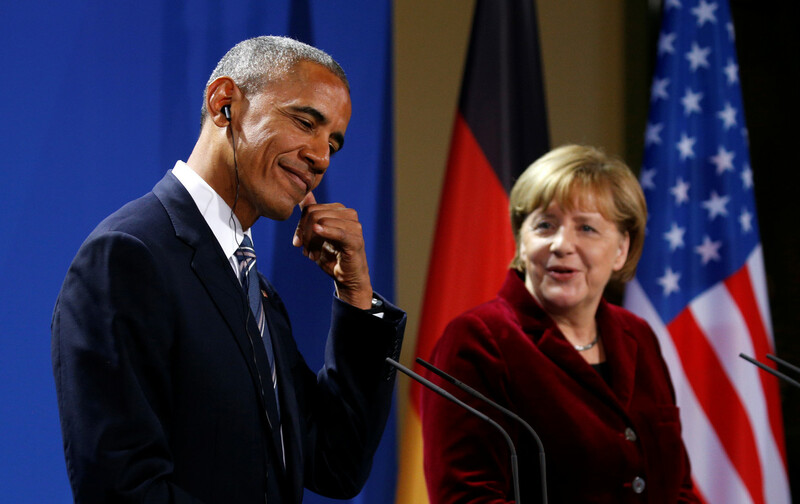 The former U.S. president, and de-facto neoliberal leader, was all smiles as he paid a visit to his globalist colleague, German Chancellor Angela Merkel. More likely arranging the next ‘strategy of tension’ psyop.